B, fig. 174. The lever is here pulled back, with the result that the bow is bent and the bow-string stretched. By pulling back the lever a little farther than shown in this sketch, the projecting end of the trigger will be pressed against the surface of the stock of the crossbow. This causes the upper end of the trigger to lift the bow-string out of the notch and set it free. The arrow is then discharged and the crossbow returns to the position shown in fig. 171, p. 238, and is ready for the next shot. From this description, it will be understood how simple and rapid is the action of the crossbow. All that need be done to shoot off the arrows contained in its magazine, is to work the lever to and fro as slowly or as quickly as desired. By a slight alteration in the construction of the crossbow it was sometimes made to shoot two arrows, instead of one, every time its bow recoiled. In such a case, the magazine and stock were about 3/4 in. wider than in the weapon just described. The magazine had a thin partition down its centre which divided it into two compartments.  On each side of the central partition a dozen arrows were laid, one over the other. The bow-string passed over two parallel grooves instead of over a single one, each groove being, of course, exactly beneath a compartment in the magazine. As the lever was worked, two arrows dropped from the magazine and remained side by side, one in each groove, both arrows being propelled together when the bow-string was released. By means of this arrangement one hundred men could discharge two thousand arrows in fifteen seconds, or double the number which one hundred men could shoot off in the same time with the ordinary repeating crossbow. The effective range of these Chinese weapons was about 80 yards ; their extreme range from 180 to 200 yards. The bamboo arrows, though short and light, were well made and had steel heads that were heavy in proportion to the length of their shafts. They had no feathers, so that their freedom of movement might not be impeded as they dropped one by one from the magazine when the crossbow was being used. For the same reason, the width of the magazine - inside - was slightly in excess of the diameter of the arrow. The length of the arrow was from 12 in. to 16 in., according to the size of the crossbow ; its diameter 5/16 in. to 3/8 in. 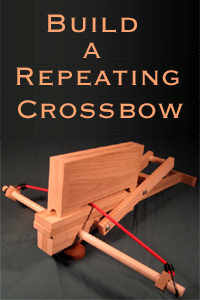 Build a Repeating Crossbow with our easy, step by step plans and instructions. When complete, the repeating crossbow measures 32 inches long and will fire up to 10 bolts in as little as 8 seconds without reloading. Based on the ancient Chinese Repeating Crossbow, our crossbow uses modern materials, including a bungee cord for a bow, to ease construction while maintaining a historically correct mechanism and action.